Last decade 32Red was running with the Best Casino torch – but it looks like this has been handed over to VideoSlots. 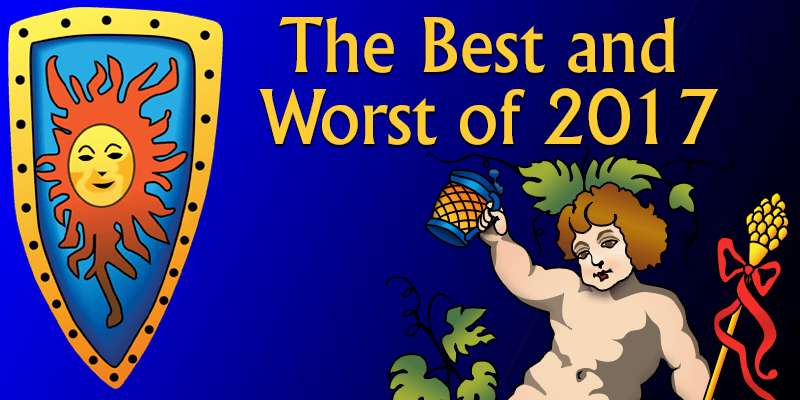 For the third year in a row they have picked up this accolade, and it looks like it’s just going to continue. They seem non-stoppable. The people behind Video Slots are focused – they have never lost sight of what the players want. From the start, they jumped into the game feet first – solid as a rock – nary a problem. They have been going strong since. Packing in a massive entourage of slot games, they go beyond their peers with implementing custom software perks, and functions such as their exclusive slot tournaments and battle of the slots. Our forum is overflowing with reports from chuffed players exclaiming their awesome experiences with this group. The Casinomeister Advisory Group voted from a shortlist of Best Casinos and the response was overwhelming – VideoSlots #1. They got my vote too. The folks at VideoSlots – they get it. They know players whims and desires because these guys were at one time players themselves (poker). What do players want? Deposit limits, loss limits, time out features, no reverse time. And then there is the Battle of Slots – a truly original and innovative tournament where players can compete against one another just like you do in poker. The response in our forum is amazing – if and when problems arise, they are snuffed out quickly. In 2017, we had over 420 complaints submitted through our PAB system (formal complaints), and only one was for VideoSlots, and it was because an account was closed temporarily for a security check. It resolved on its own. Kudos to their staff on that one. Another prime focus is the swiftness of their payouts – payouts are within minutes. You can check the payout times by visiting their VideoSlots Review. At press time (January 26), their average payout time was to webwallets was under 20 minutes. Their customer service is above par. VideoSlots is simply the best past year. They were the recipient of the Best Casino of 2016, 2015 and Best New Casino 2014 award, and they have been consistent in their dedication to the online community – specifically their players and their marketing partners. So let’s raise a toast to a job well done to everyone at VideoSlots. 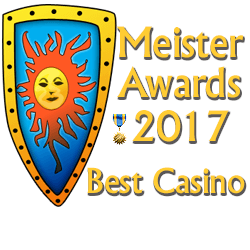 How it’s done: For the past 18 years, Casinomeister has presented the “Best Online Casino” award for casinos that are deemed simply the best. The choice is made by observing casinos and their interactions with players, affiliates, and the gaming community in general. Input from the gaming community is a major contributor to the decision making process. I put this decision more into the players’ hands by short-listing the top casinos and putting it up to a vote by our moderators and Casinomeister’s Casino Advisory Group – 30 of our most experienced and prolific forum members.